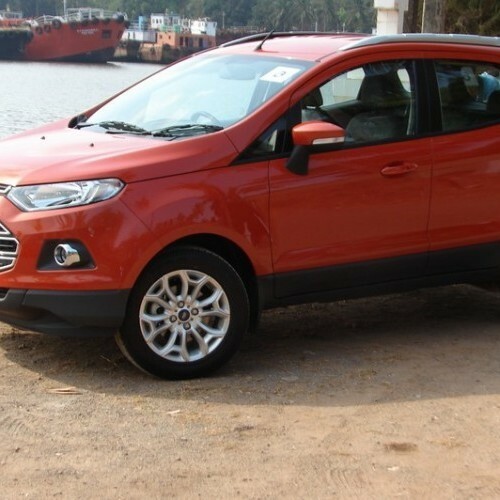 Drive home your favourite Ford Ecosport at 6.99% Rate of Interest (Finance from Ford Credit) | Saving up to Rs. 28,000 | Exchange Bonus. It is well secured and fun to drive. Comes with an excellent ride quality which is also apt for bad road conditions. Usage of poor quality materials and no automatic with EcoBoost engine. Lack of rear seat space. 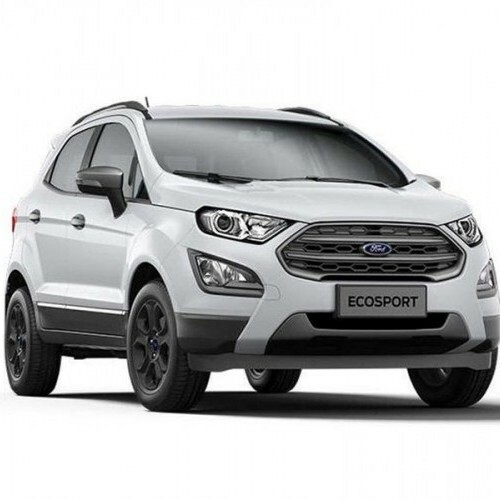 EcoSport, the successful compact SUV of Ford has been designed exclusively for Indian roads in a global compact vehicle platform of B2E. This platform focuses mainly on weight reduction and torsional rigidity of the vehicle. 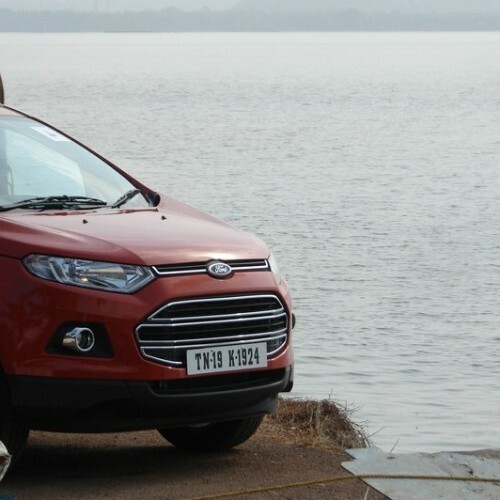 Ecosport was the first sub-compact sub 4-metre SUV of India when it was launched in the year 2013. 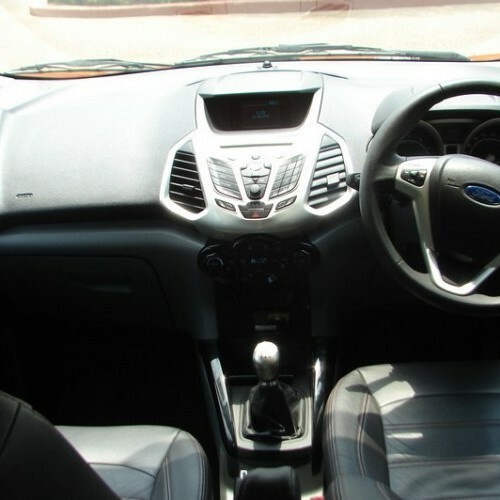 Ford Ecosport comes in both petrol and diesel engine options with manual and automatic transmissions. The petrol guise features a 1.5-litre Ti VCT four-cylinder engine delivering maximum power output of 121bhp @ 6500rpm and maximum torque of 150Nm @ 4500rpm. 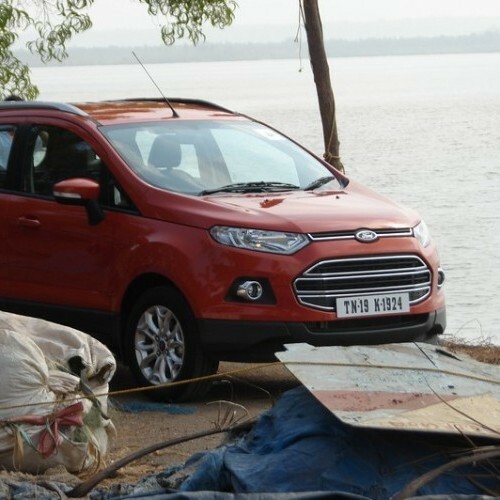 On the other hand, the diesel version of EcoSport is powered by a 1.5-litre TDCi four-cylinder based DV5 mill which produces a maximum power of 99bhp @ 3750rpm and peak torque of 205Nm @ 1750rpm. The diesel engine gets only a 5-speed manual gearbox while the petrol engine gets both 5-speed manual and 6-speed automatic gearboxes. Both exterior and interior of the car looks really good and packed with excellent standard safety features including ABS and EBD along with Apple CarPlay and Android Auto as sophisticated features. Ford EcoSport takes on the likes of Maruti Vitara Brezza, Honda WR-V, Mahindra TUV 300 and Tata Nexon. Ford EcoSport is available in 27 variants. View below listing of variants based on their fuel type. 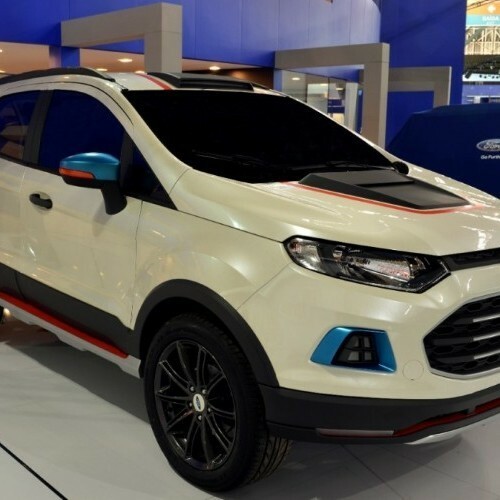 Upcoming variants of EcoSport are also listed here. 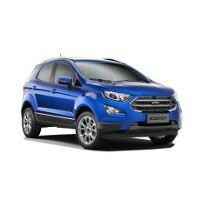 * Prices of Ford EcoSport car indicated here are ex-showroom price not the on road price of EcoSport. 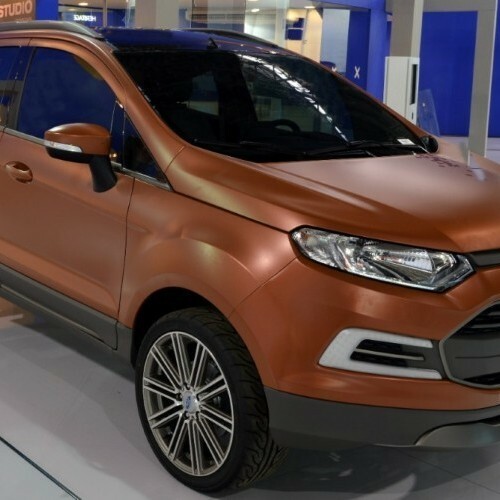 Price list is subject to change and for the latest Ford EcoSport India prices, submit your details at the booking form available at the top, so that our sales team will get back to you. Ford EcoSport mileage mentioned here is based on ARAI test drive and not from EcoSport review by vicky team. 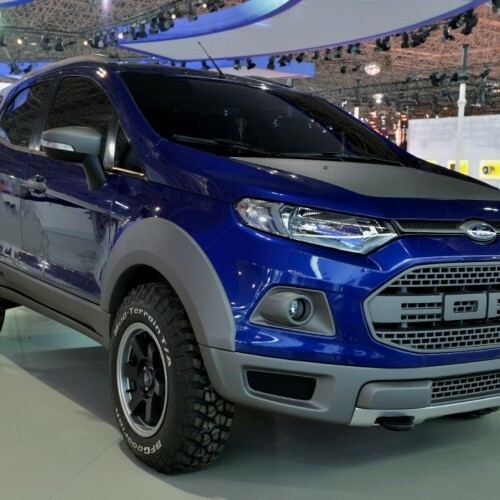 "The prime specs of Ford EcoSport are listed here. The overall length, width of the car should give you an idea about parking space it require. The ground clearance (lowest part of the car to the ground) will give you the measure of water wading capability and confidence of EcoSport's capability to run over potholes and speed breakers. However GC (ground clearance) won't tell everything. 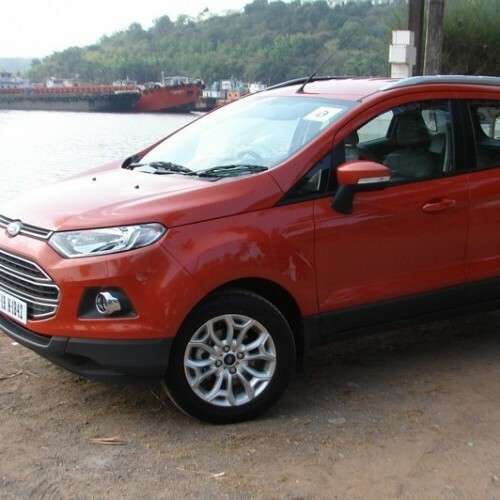 Other important factors like approach angle, breakover angle and departure angle is required to assess the cars' ability to run in rained indian roads and light off road tracks.Engine specs of EcoSport are also listed here. With the power (in bhp) and torque (Nm) figures the most important ratios - power to weight ratio of EcoSport and torque to weight ratio. The displacement (in cc) is the measure of cubic capacity of the engine. Earlier there was a notion, larger engines produce more power and torque however with the invention of advanced technologies this is no longer true." 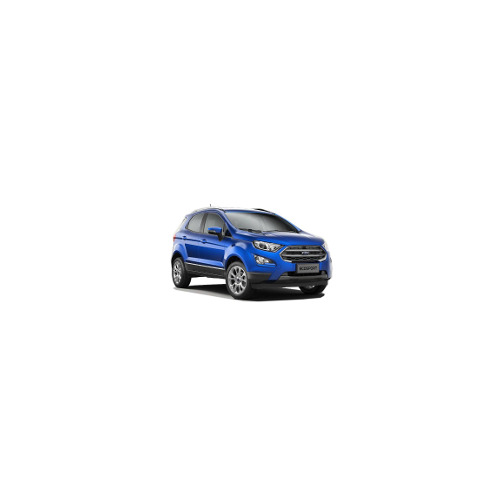 Find your favourite Ford EcoSport car features list. While power windows, power steering and central locking are considered prime convenience features, the presence of safety features such as abs and airbags will give the necessary safety for the EcoSport occupants. Alloy wheels is something everyone would love to boast about. I NED A NEW CAR , SO PLEASE TELL ABOUT THIS DETAILS. An answer to fuel increases.For all the classes. Ford is the best.